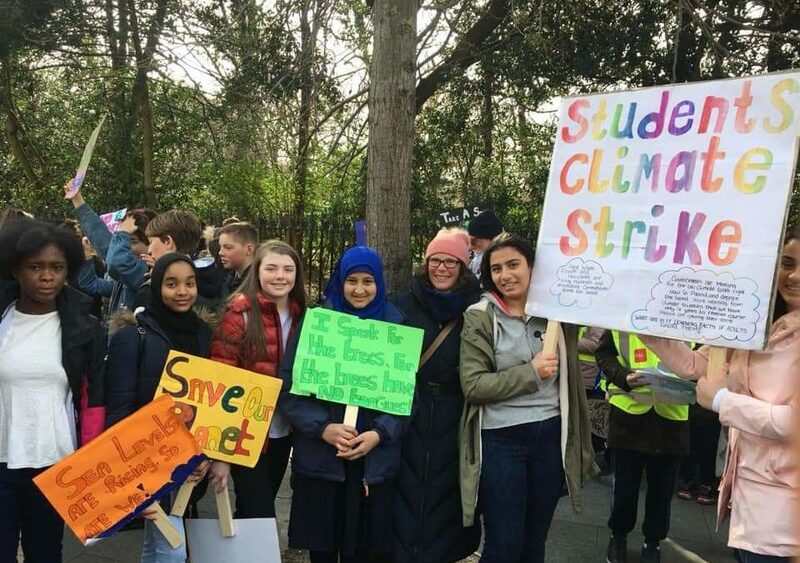 Last Friday, 15th March 2019, thousands of students (including students from Warrenmount) took part in 37 demonstrations around the country in protest at what they say is Government inaction on climate change. In Dublin, approximately 11,000 students from schools across the capital met at Saint Stephen’s Green and have marched to Leinster House at lunchtime to hold a rally. Greta Thunberg, who initiated Friday protests outside the Swedish parliament eight months ago.